With more than nine years in the financial industry, Amanda brings a wealth of investment knowledge and client relation skills to our team. Before coming aboard, she worked one-on-one with clients as a Financial Advisor at Edward Jones and as a personal banker with Wells Fargo and First Citizens Bank. She attended Mercer University and earned a bachelor’s degree in Business Administration and holds Series 7 and Series 66 securities licenses, and the South Carolina Life, Health, and Accident Insurance license. 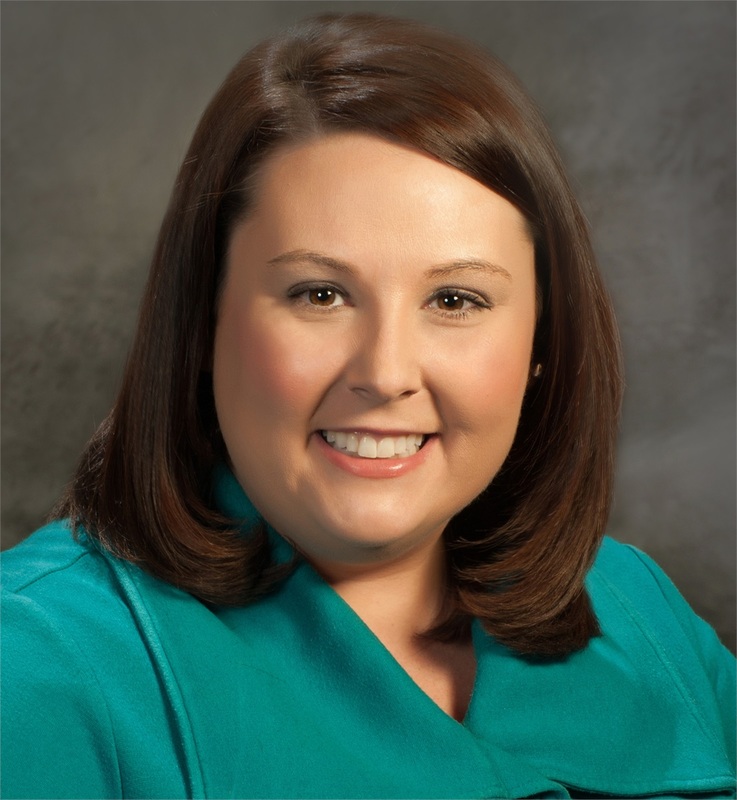 Her experience and friendliness allow our practice to better focus on our clients’ financial goals and needs. Amanda and her husband Chase live in Georgetown, SC with their daughter Kennedy.